The Ronald McDonald House Charities of North Carolina is proud to support other non-profit organizations across the state making an immediate and positive impact on children who need it most in the areas of health care, education and social services. We’re excited to introduce to you the four organizations selected as grant recipients this fall and how the money they receive will be used. All Play Together was granted $25,000 for an all inclusive playground that will serve all children. Based in Fort Mill, S.C., All Play Together builds inclusive play spaces that provide opportunities to problem solve, take risks, build independence and confidence, and promote creativity. 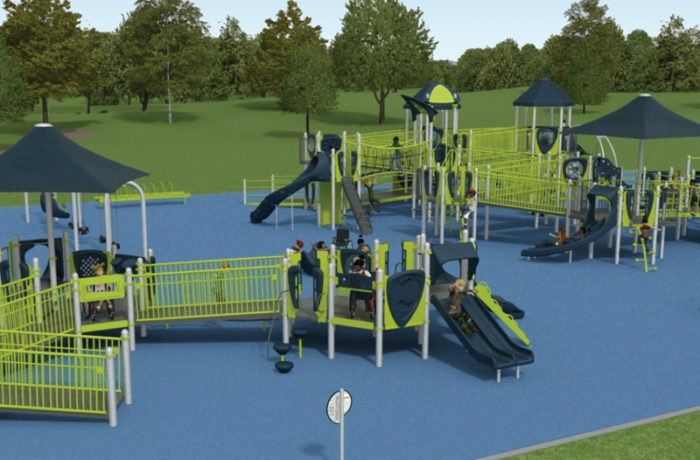 The play structures provide accessibility for all children, including double wide ramps, multi levels for wheelchairs, a variety of swings and so much more. The $2,500 granted to Triangle South Literacy Works will go toward purchasing books, computers and training supplies for the organization. 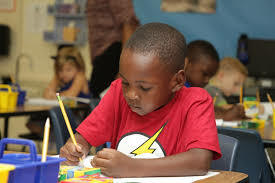 The Dunn organization has been in operation since 1985, and empowers learners through literacy tutoring as it relates to reading, math and computer skills. The organization’s mission is also to improve the area’s literacy rates, which are currently 16% in Harnett County, 15% in Johnston County and 23% in Sampson County. The Fascinate-U Children’s Museum will receive more than $7,000 to help update the museum’s medical center. For more than 20 years, the Fayetteville museum has been providing a safe place where children can explore their world through creative role-playing, manipulation and interaction with each other. General Green Elementary School in Greensboro, N.C., was granted $10,000 by RMHC of NC. This grant will help support upgrades to the school’s technology center, which will include interactive computers. More than 500 young students at the science and technology magnet school will benefit from these upgrades. We are proud to support the missions of these local organizations that have such positive impacts on children and families across our state. Congratulations to each recipient! The deadline for our spring grant submissions is set for April 30, 2019. If you know an organization that should apply, click this link for more information. 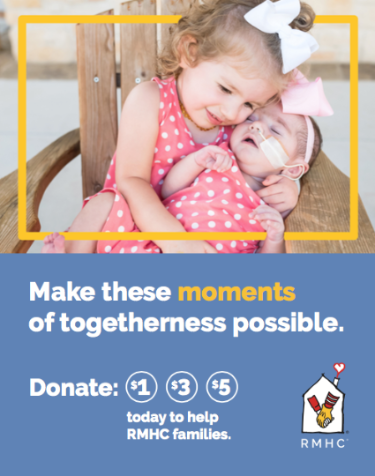 There are seven Ronald McDonald Houses in North Carolina that help thousands of sick and injured children every year stay close to the best medicine: their families. You can help make that possible for even more families by visiting your local McDonald’s starting November 27th through the end of December and donating $1, $3, or $5. It’s amazing how a dollar can do so much for so many! December 6th: Come get your holiday shopping done early at Kendra Scott at Southpark Mall in Charlotte, N.C., from 5pm-8pm. 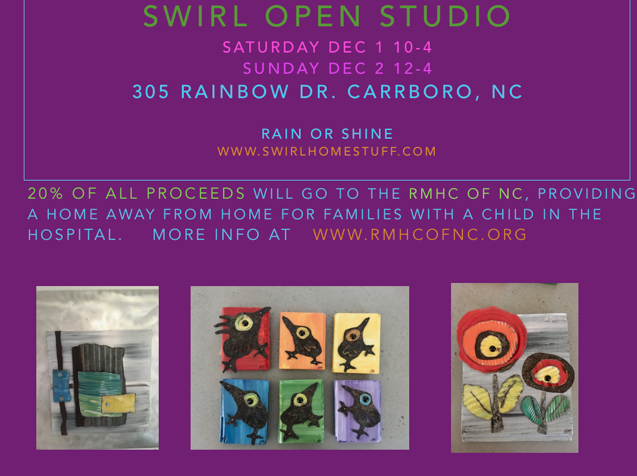 Enjoy sips, sweets and jewels while 20% of your purchase will be donated back to the Ronald McDonald House of Charlotte. For more information, click here. December 15th, 23rd and 24th: Join your neighbors and light a luminary in honor of your local Ronald McDonald House. For more information about when the events are happening in your community, visit the Ronald McDonald House of Winston-Salem, Eastern NC and Chapel Hill websites.